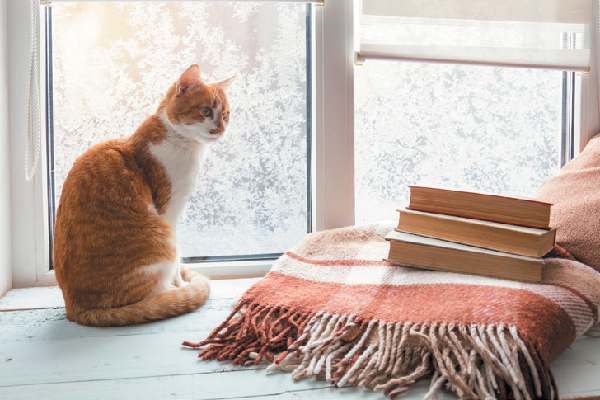 From exploring the art of arguing with a cat to 88 pages with photos of feline paws, discover what cat books we’re loving right now! 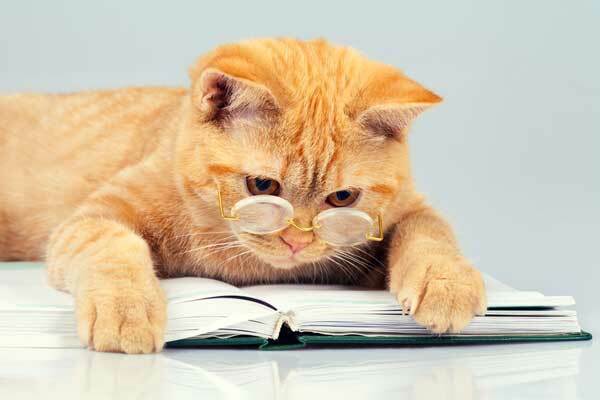 Looking for a new cat book to read? 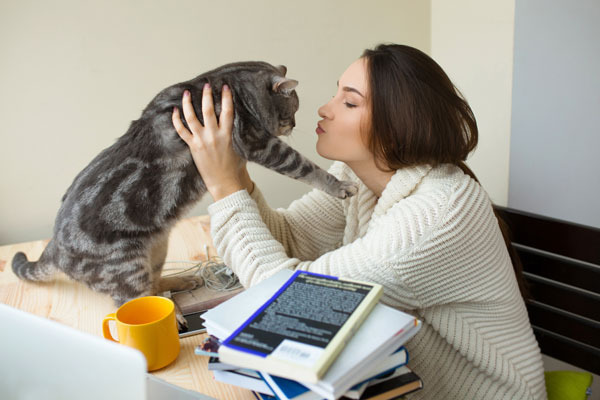 How about some cat-friendly sci-fi or romance? 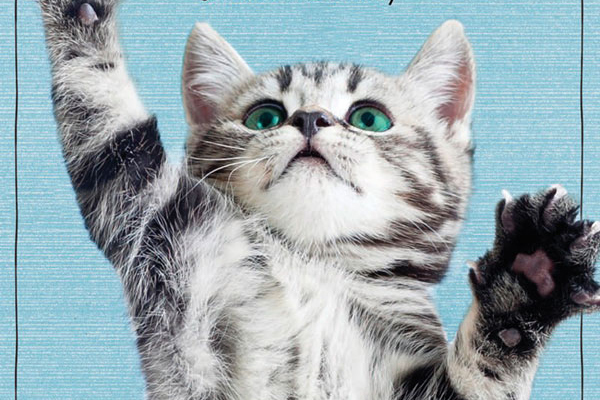 Here are two awesome cat books you have to read next. Sitting by the pool or beach and reading the purrfect book — what more could you ask for? 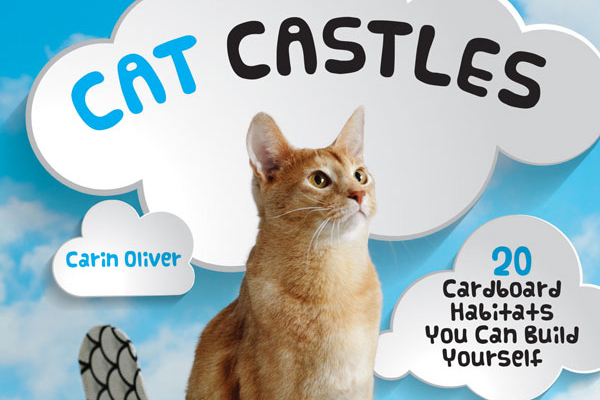 We put together some pawsome cat books to curl up with this summer. 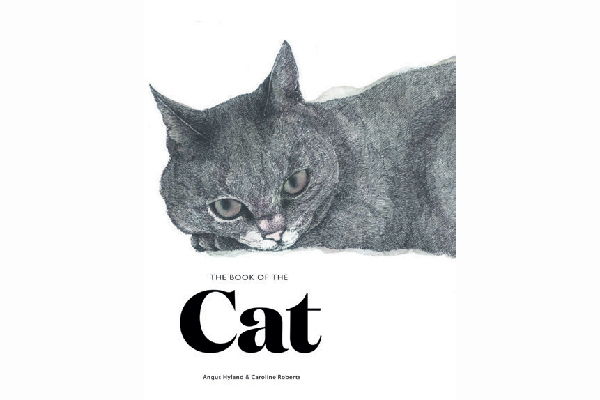 ‘The Book of the Cat’ is a whimsical collection of feline artwork curated by Angus Hyland and Caroline Roberts. 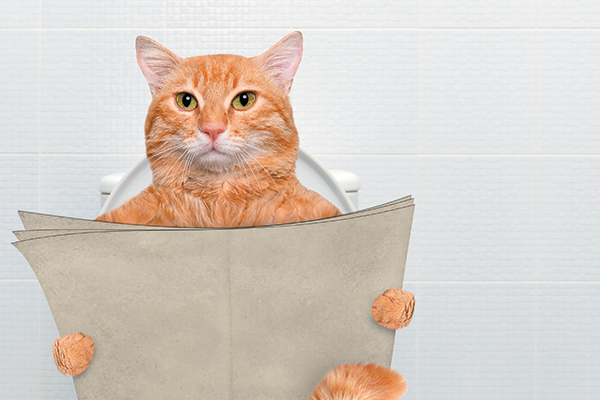 Ever wonder what your cats do when you aren’t home? 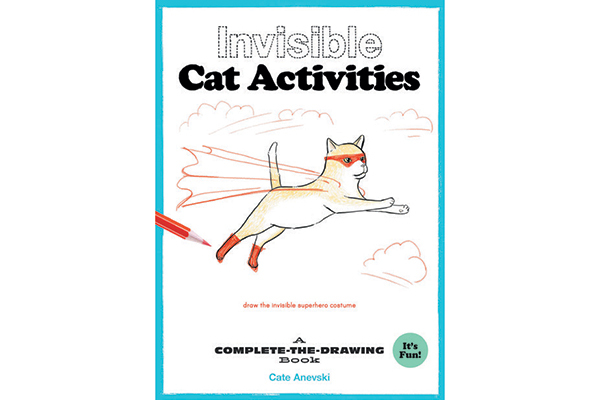 Invisible Cat Activities helps imagine some scenarios by prompting you to create your own drawings! Cats teach us valuable life lessons; cats wear many varieties of hat, and we explore the feline mind. Subtitled "20 Cardboard Habitats You Can Build Yourself," this book helps make use of old boxes. 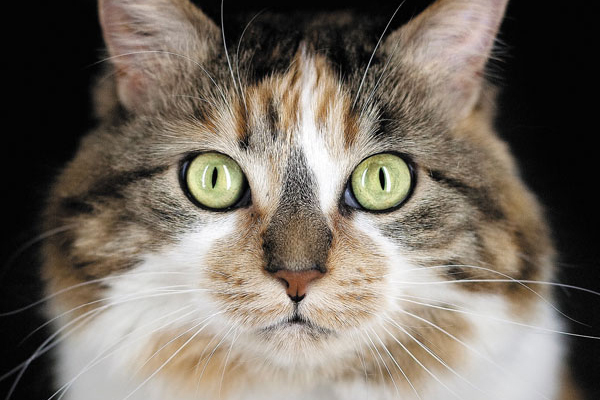 Selections include The Rodent Not Taken, Fuzzymandias and 88 Lines About 44 Cats. 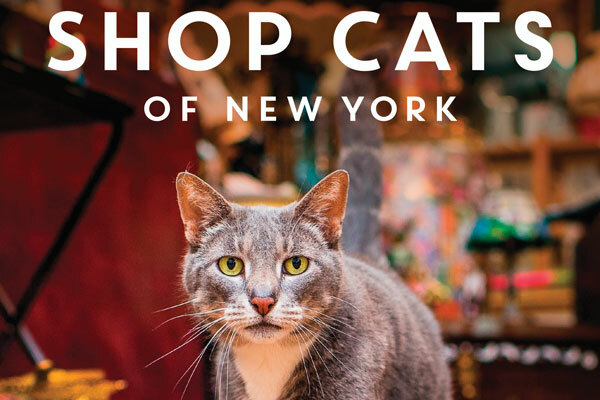 Educate yourself on feline behavior, meet shop kitties in New York City, and learn to cat-knit.